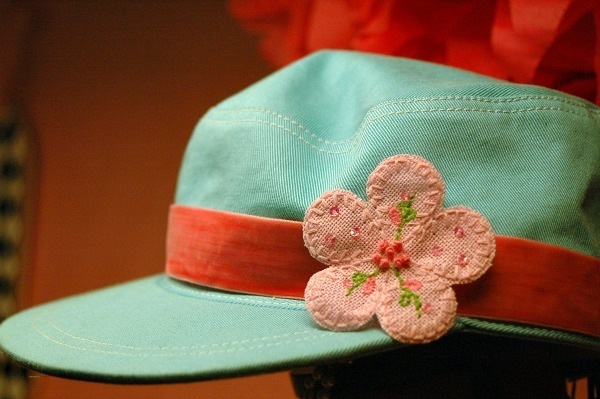 Embellishments for Sewn Hats and a GIVEAWAY! 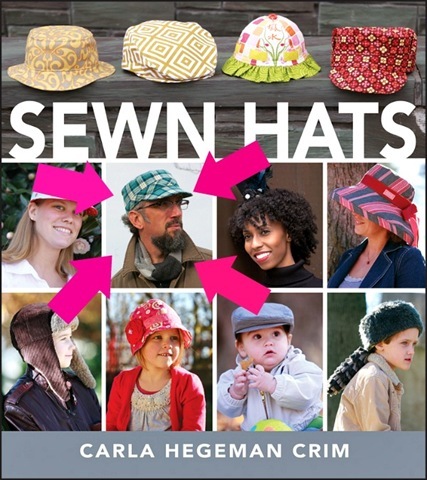 My buddy, Carla Hegeman Crim (aka The Scientific Seamstress), has just published her new book, SEWN HATS! It’s an awesome book which contains 35 different hat sewing patterns by 29 different sewing superstars. 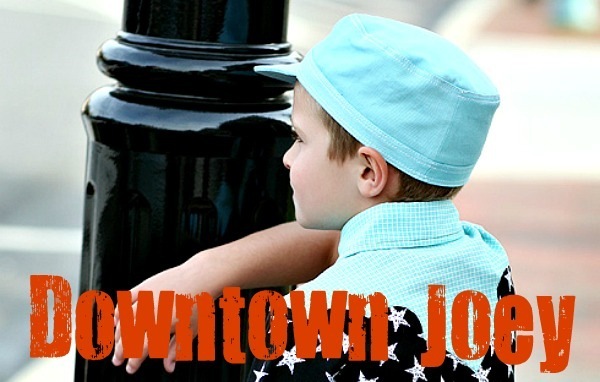 For some reason, Carla asked me to contribute my Downtown Hat pattern…go figure. It might have been, because Carla and I became fast friends as we are both pattern snobs. She understands there is more to drawing a sewing pattern than cutesy designs. It’s about MATH and SCIENCE. You can have an adorable design, but if you don’t use the skills you learned in school, it doesn’t work. Pattern pieces won’t fit together properly. No patterns are included in the book. Nope. Instead you download them from the internet as many times and as often as you want!!! How cool is that?! I wish all book publishers did this. My Downtown Hat can be found on page 129. Although it was originally created for boys, there’s no reason you can’t make it for girls. 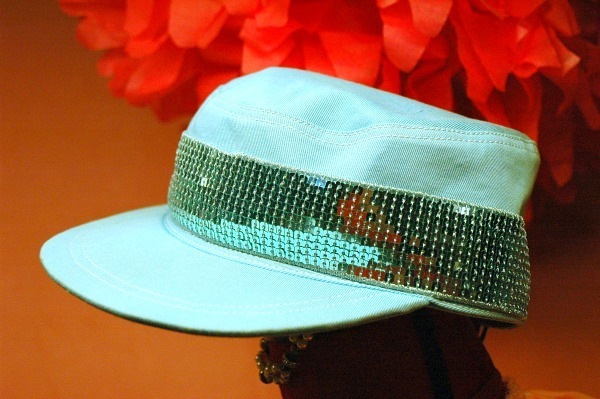 There are so many ways you can embellish the Downtown Hat. 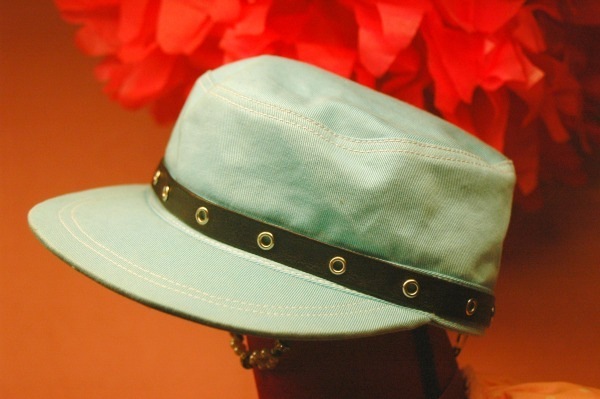 What about some leather trim with grommets? Or even some sequin trim. 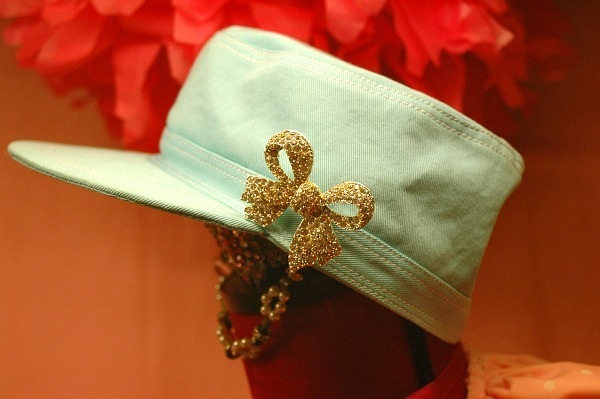 You could simply add a sparkling rhinestone brooch or pin if you’re lazy. The possibilities are endless! Get your book on Amazon. Better yet, I’m giving away a copy of the book, so just post a comment here! P.S. – I finally got to meet Clara this Summer at my big BBQ in NYC. And she just informed me she’s moving to NY soon!!! We are already planning our fabric shopping trips in the NYC Garment District! Everyone Went to Quilt Market, But Me. However, you can WIN a FREE SEWING BOOK! Thanks to everyone for your kind words and playing along! I really wanted to go to Quilt Market. 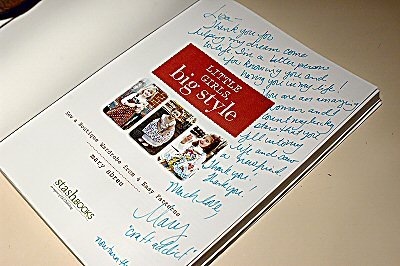 My Mary premiered her new book, Little Girls, Big Style and I wasn’t there. 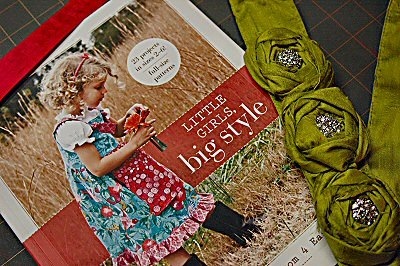 With just 4 patterns included in the book, you can sew 23 little girl boutique garments! How clever! I may have missed Quilt Market…BUT then last week, two packages arrived from Mary. 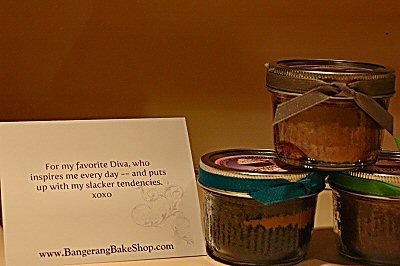 The first, some Bangerang Cupcakes in a Jar! YUMMY! But even better, an autographed copy of the book from Mary! I thought I’d died and gone to Heaven! Just when I thought it couldn’t get any better, I see Mary has mentioned ME, “Acknowledgements: The amazing Lisa Carroccio (aka The Diva) was with me every step of the way. 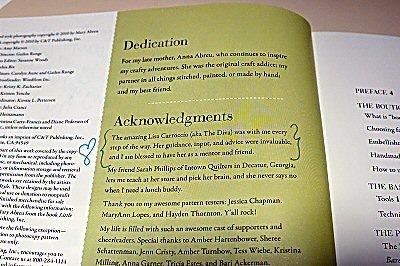 Her guidance, input, and advice were invaluable, and I am blessed to have her as a mentor and a friend.” Awww! Love You, Mary! 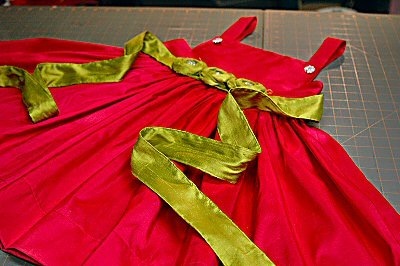 I immediately knew exactly what I was going to sew first—a hot pink Silk Shantung party dress! 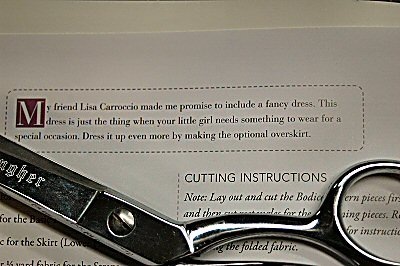 Seems she knew I would make the party dress, too…LOL! Mary primarily works in 100% cotton fabrics, but I was up for a challenge. Anyway, nothing screams “party” like Silk Shantung and tests the accuracy of a pattern. Silk is not so forgiving. 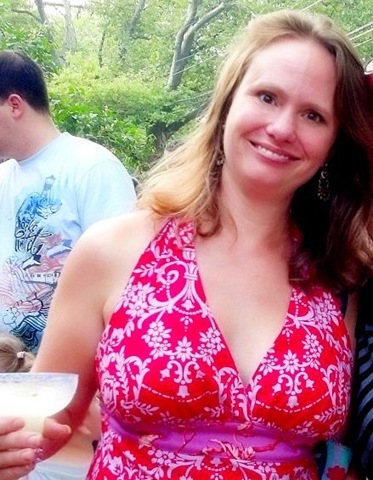 I used the pattern for the Perfect Party Dress. 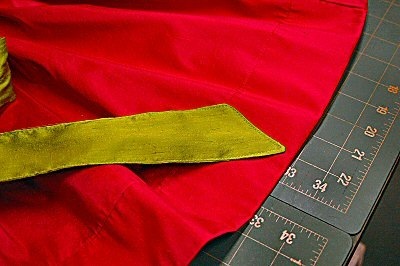 However, instead of cutting just 23 inches for each skirt panel, I pushed the limit and cut 53 inches for each. Yeah, I’m a rebel. That gave me a skirt circumference a whopping 106 inches!!! I made some citron green silk spider web roses (tutorial HERE), attached them to a matching sash (which ties in a big honkin’ bow at the back) and added sparkly rhinestone button centers. The sash was easy to make. I measured the width of the entire bodice, added the length of the skirt and then doubled that measurement. I took that measurement and cut a 3 inch wide strip of silk. 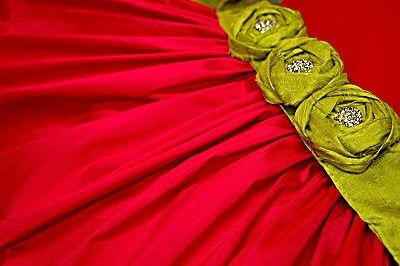 I interfaced the center of the sash to give it strength to hold the roses. 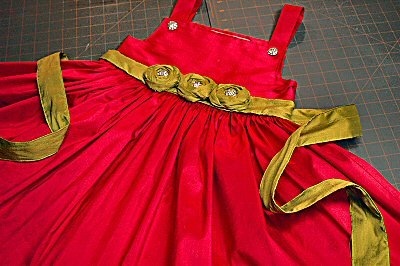 Then topstitched the entire sash and added the roses and rhinestone buttons. The dress went together so easily. I think it took me under 2 hours! What a simple pattern. The instructions were a breeze to follow! Whether you use silk, cotton or a flat bed sheet like I did for another dress I made, you are only limited by your own imagination and creativity! Ok…you’ve been patient letting me ramble and gush over Mary and her new book. Now for the good news—C & T Publishing/Stash Books is giving away a FREE COPY of Mary’s book EVERYDAY until December 15th! To win a copy, just POST IN MY COMMENT SECTION BELOW. I’ll pick a lucky winner’s name on Thursday, December 9th! If you aren’t one of the lucky book winners or your just too impatient, you can BUY the book from Stash Publications/CT.